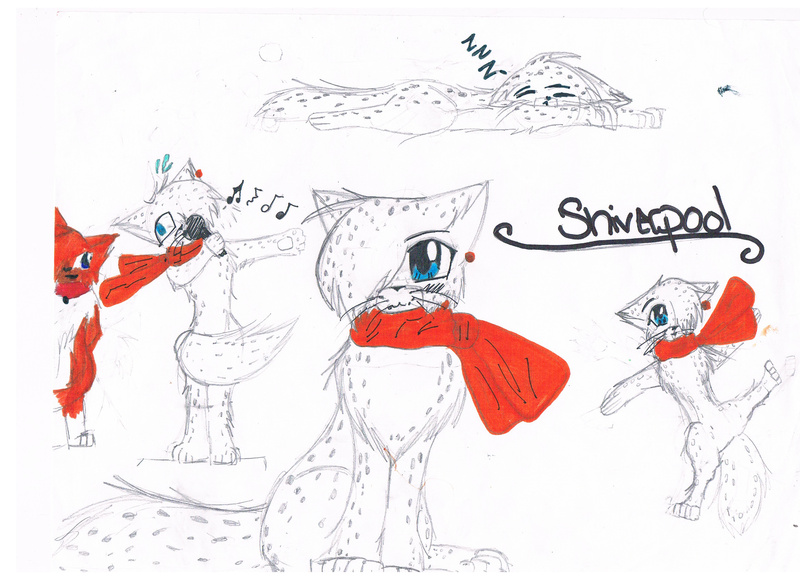 Shiverpool. . HD Wallpaper and background images in the Make Your Own Warrior Cat! club. plz dont make fun of it! this is one of my characters! is it really that bad? ?